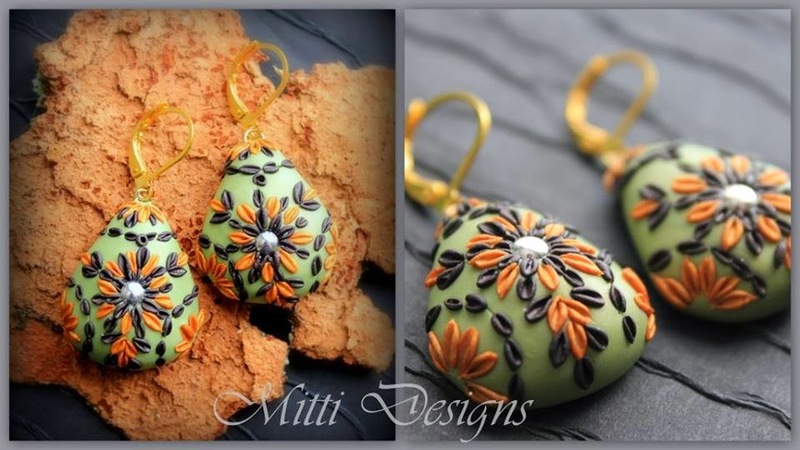 Rachana Saurabh of Mitti Designs creates the most unique jewelry using polymer clay. Rachana's designs are one of a kind. 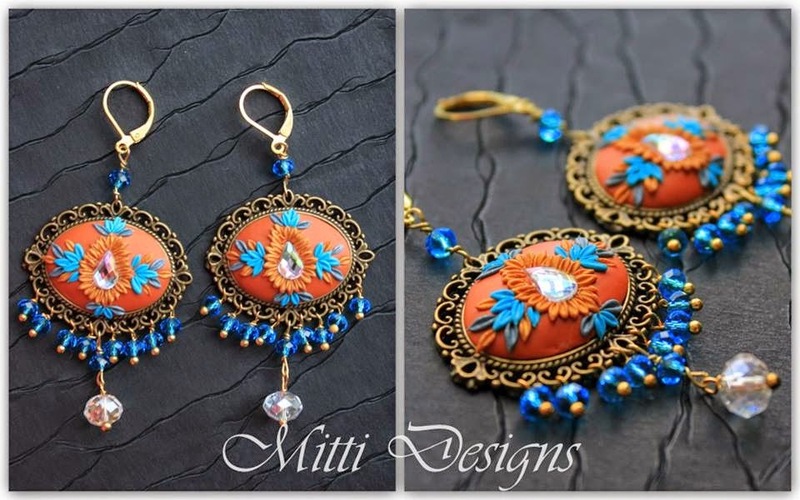 She creates her magic and designs these beauties from her studio in in Maryland, USA. 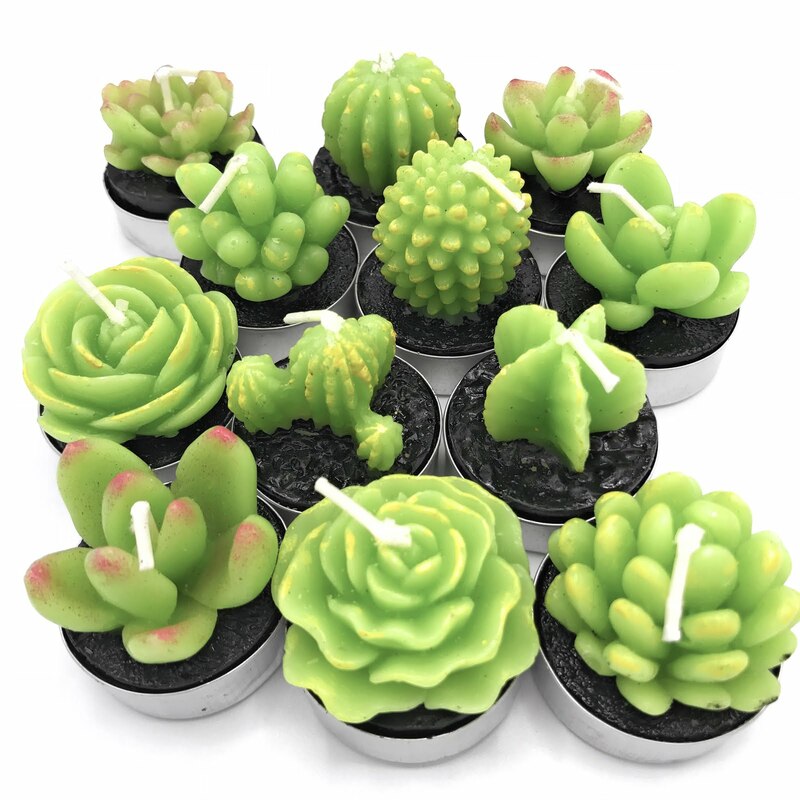 I am always amazed by how creative people are and Rachana is certainly right there at the very top :) Do visit her on Facebook and shop for these beauties on Etsy. Rachana is also a fellow blogger, painter and photographer. You can visit her blog to know more about her work. So are you ready to go shopping? Images: Rachana Saurabh Mitti Designs and subject to Copyright. Thank you so much Anu, for sharing my work with your readers! !